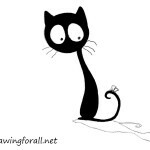 Hello, everybody! 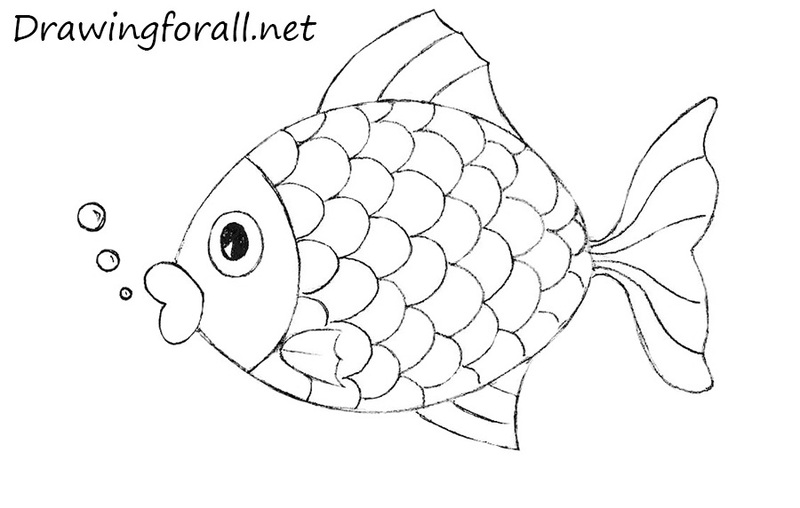 In today’s drawing lesson, we will show you how to draw a fish for kids. 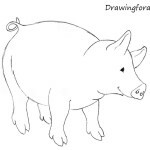 For some, these creatures are a favorite delicacy, and for someone they – pets, well, for us today, the fish will become a model for drawing. 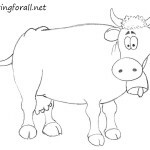 This drawing lesson will be very simple (as the drawing lessons about a cow, goat and chicken). 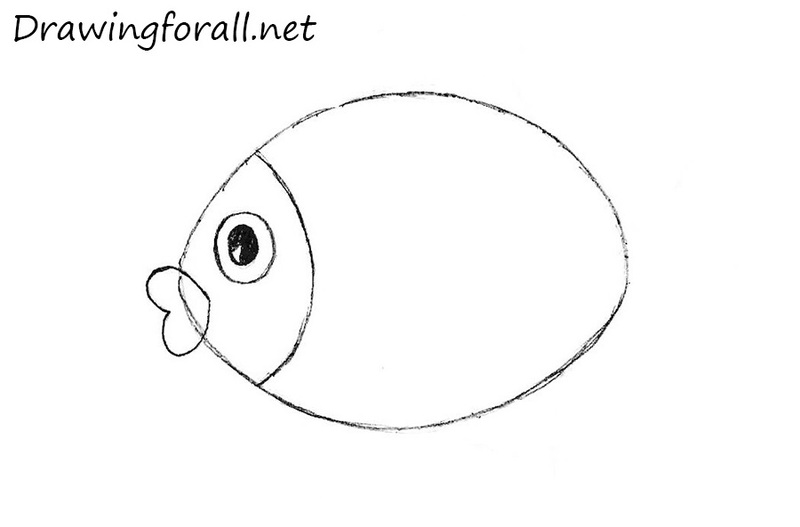 So, let’s start the tutorial and learn how to draw a fish. 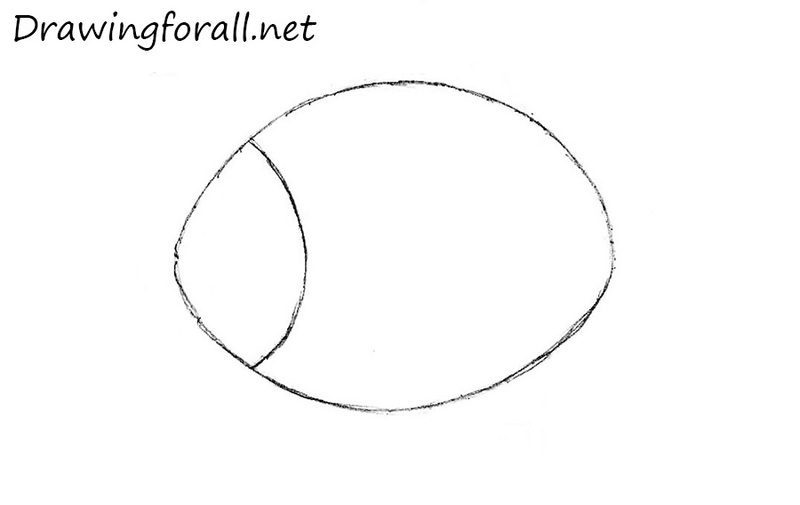 First draw the outline of a rugby ball – in the next steps this shape will turn into the body of our fish. 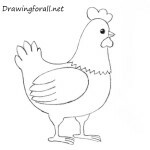 Draw the curved line in the left part of the shape. It will be the face of the fish. 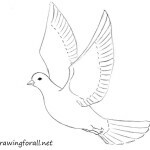 At the left side of the shape draw the lips in the form of a heart. 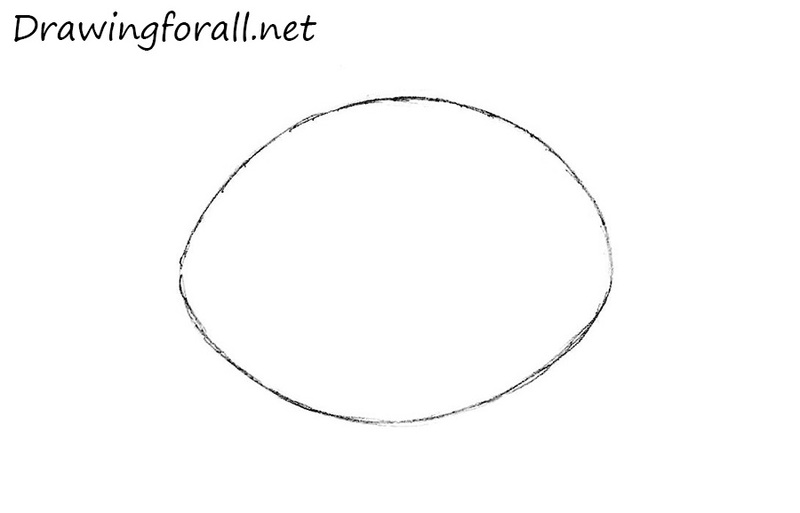 Draw the eye using a circle. 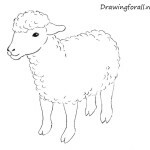 Draw the pupil and paint it black. 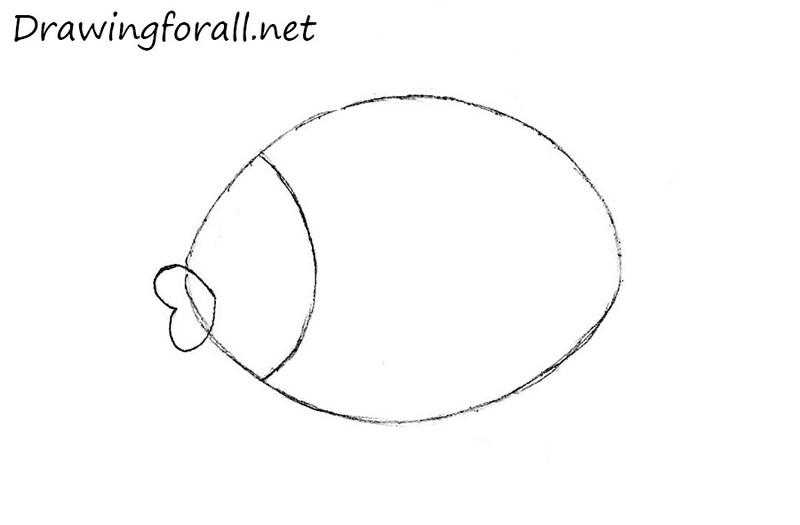 Using curved lines draw the tail of the fish. 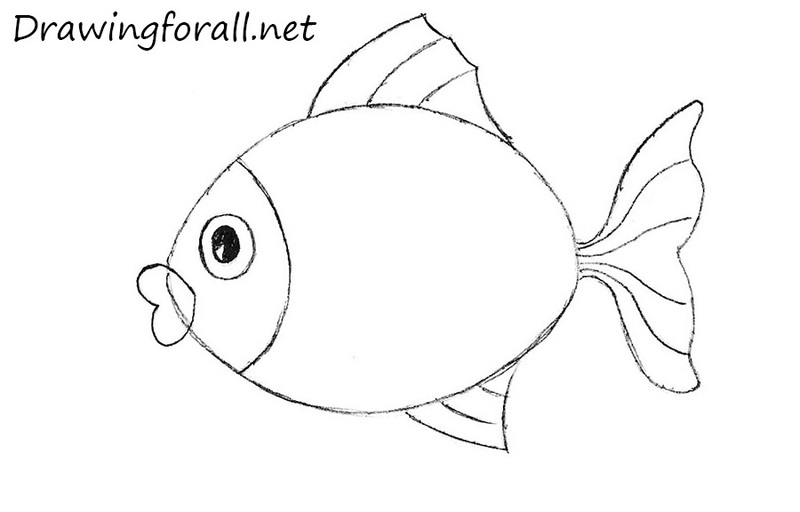 At the top and bottom of the fish draw the fins. And we got to the last step. 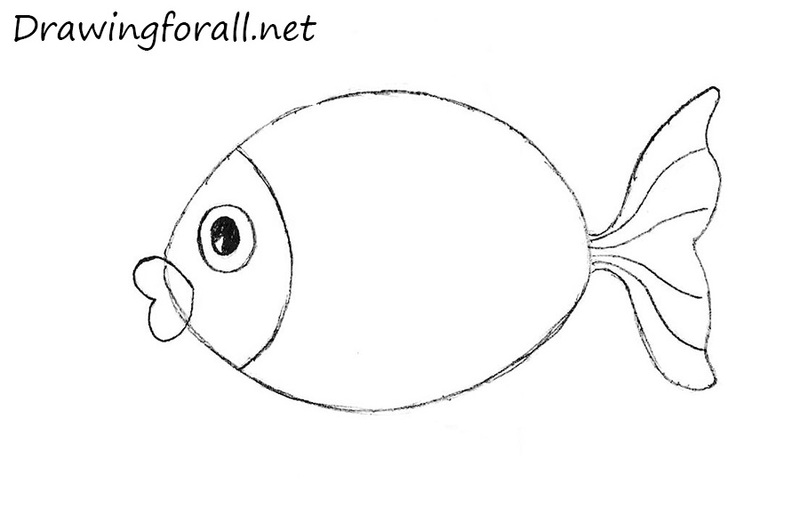 Using a several short curved lines add scale to the fish.